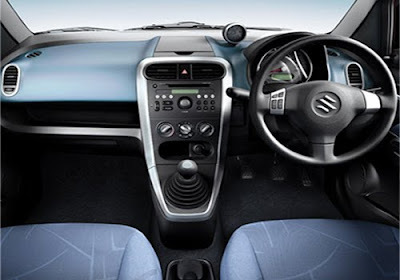 Maruti Suzuki India Pvt. 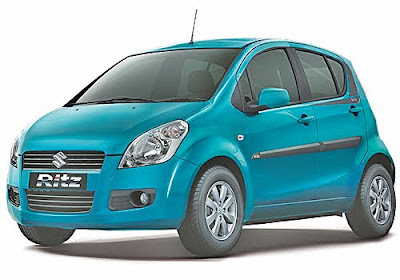 Ltd., one of the top most auto manufacturer brands, is all set to expand their auto market by the introducing wide range of new cars in the Indian auto market. 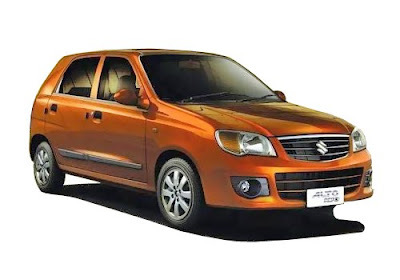 According to some news reports, the company is going to launch two new cars- Maruti Kizashi and Maruti Cervo by the end of this current calender year. 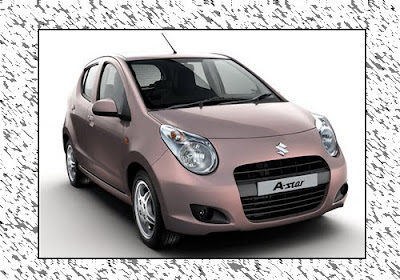 The new Maruti Cervo is one other concept car which is all set to pass Maruti Wagon R and Alto. 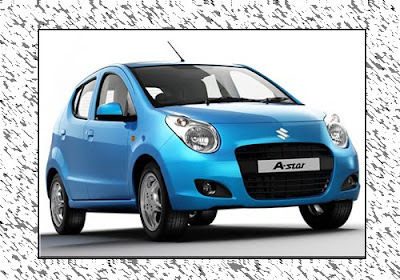 The new entry-level small wonder is even more attractive then Tata Nano. 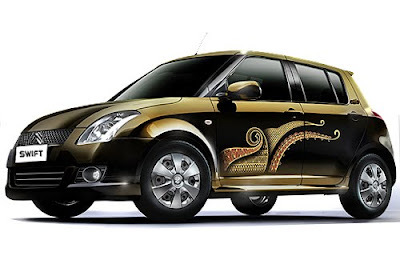 It would be available with cheapest price range of Rs. 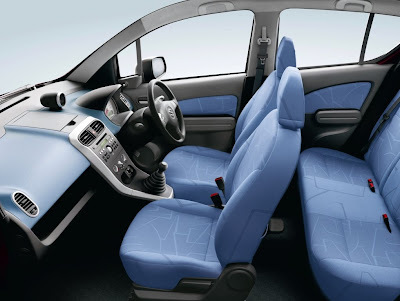 1.5 to 2 lacs and world's cheapest car, Nano price range is around 1.3 lacs. 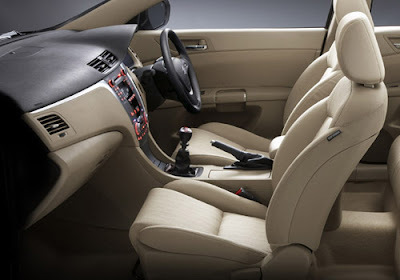 On the other hand, most awaited sports sedan Maruti Kizashi is also going to be hits the Indian raods by the 2010-end. 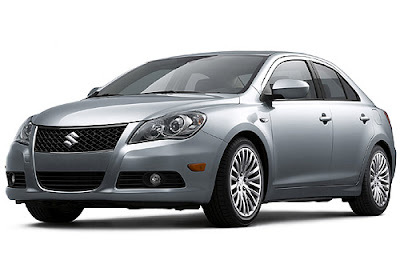 The Maruti Kizashi is already selling in the US and Japanese market and getting wonderful response at there. 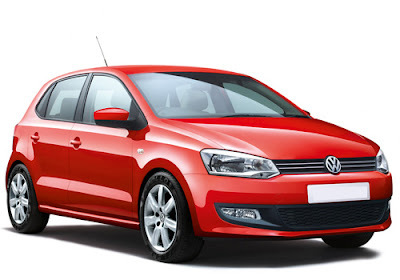 It might be launched with the affordable price range of around Rs. 10 to 12 lacs. 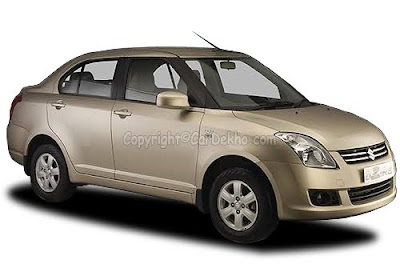 The mid-size car, Maruti Kizashi, was showcased for the first time at the 2007 Frankfurt Motor Show than at the 2007 Tokyo Motor Show. 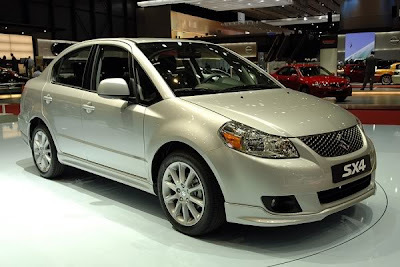 In addition to this, the concept third Kizashi was introduced at the 2008 New York auto show. 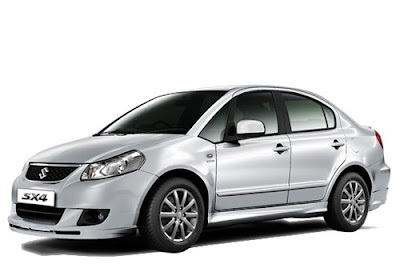 After showcasing the Maruti Kizashi at different Auto Shows across the world, it was launched commercially in Japan and the US in October 2009 and December 2009 respectively. 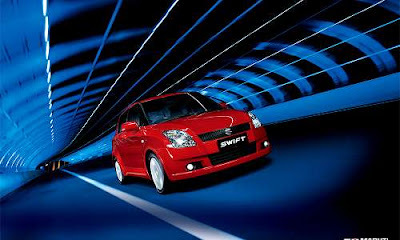 Maruti Suzuki has already shown at the mega auto event, Delhi Auto expo 2010. 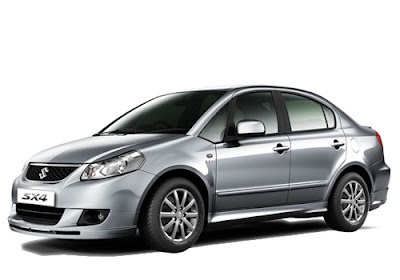 It might get tough competition with Hyundai Verna, Honda City, Tata Manza and more. 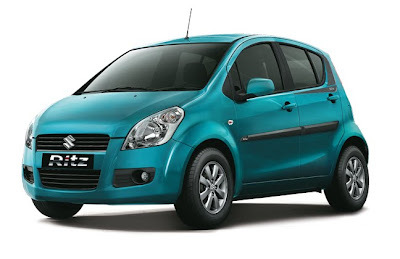 Maruti Suzuki India Limited is going to expand their service points by the adding more 1500 new service stations by next five years. 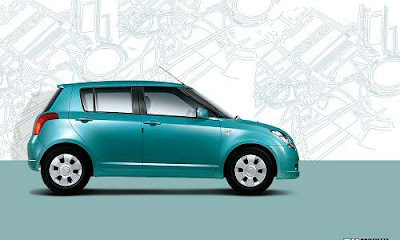 While, the company will also spread out their production capacity to over 17 lakh units of cars per year. 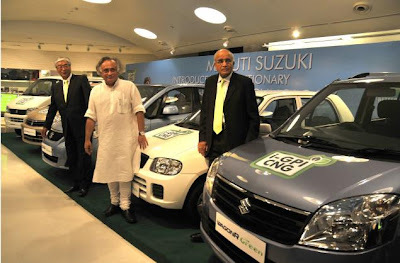 Maruti Suzuki currently has 2,784 service stations and next five years will see over 4,200 service points across the country, a increase of more than 50 per cent. Besides, it is believed to result in additional employment of about 22,000 people by the service network operators. 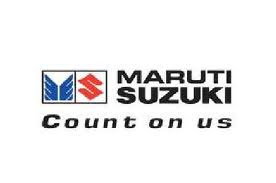 Pankaj Narula, Executive Officer (Service) of Maruti Suzuki India(MSI), said,” We expect service load at our network multiply manifold, as Maruti Suzuki scales up capacity to 1.7 million units in coming years." The company's expansion plan, MSI will open the new outlets in over 1300 cities and small towns with an target to provide facility for every 25 km across the country. 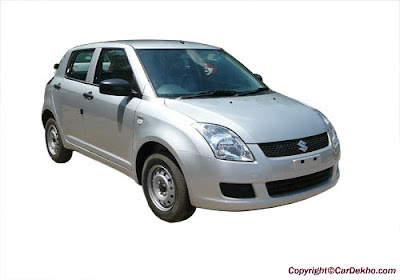 The existing service networks of the company handles a burden of 11.8 lah cars every month and might be expected it to increase to 14.5-15.0 lakh units of cars by 2015. 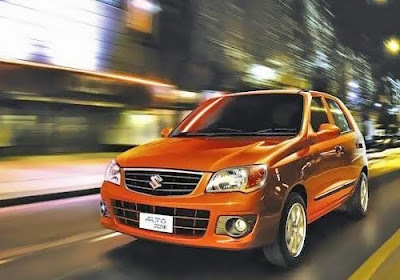 The company is currently selling most popular cars in India that includes Maruti A-Star, Alto, Eeco, Grand Vitara, Omni, Ritz, Swift Dzire, Swift, SX4, Wagon R and Zen Estilo. MSI had already announced to invest about Rs. 1,925 crore to set up a third manufacture plant with an installed capacity of 2.5 lakh units in the Maneser plant. 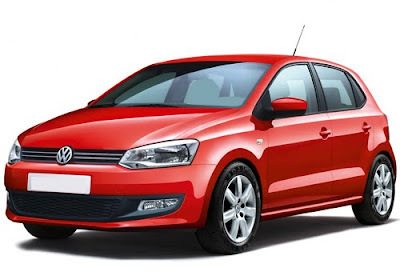 The company is presently spending Rs. 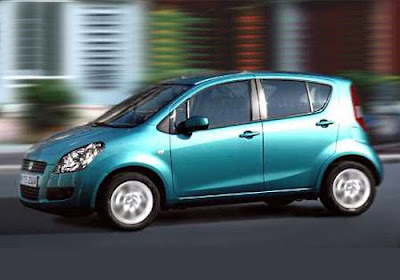 1,700 crore on a second plant at Manesar, which is having capacity of 2.5 lakh units of cars yearly. 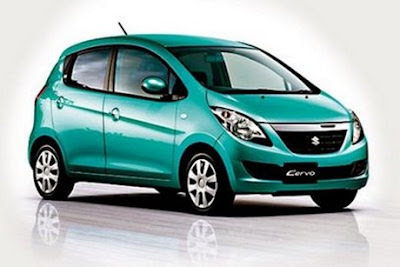 On the other hand, Maruti Suzuki is going to launch the new cheapest car, Maruti Cervo soon in India. 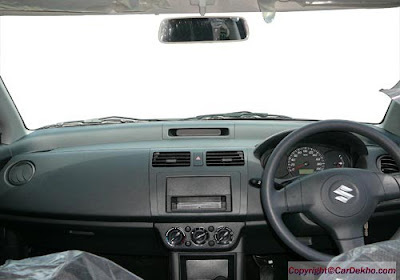 Maruti Suzuki India Pvt. 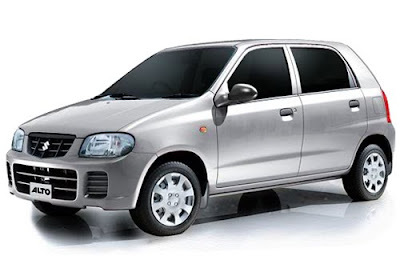 Ltd., the country's one of the biggest car manufacture and car exporter, is going to introduce the most awaited entry level small wonder, Maruti Cervo in the Indian auto market by this year end. 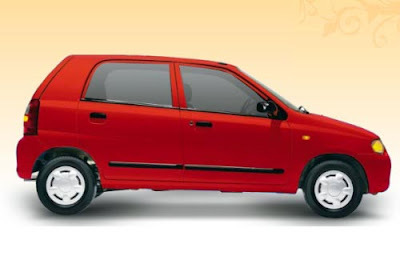 The company is the most popular market leader for small cars, but the launch of Tata Nano has affected heavily the sales of Maruti 800. 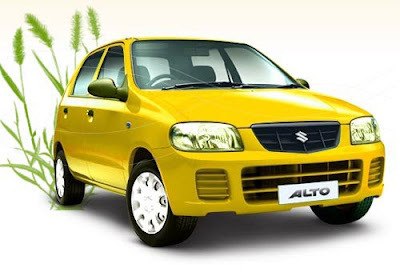 The new Maruti Cervo is one other concept car which is all set to pass Maruti Wagon R and Alto. 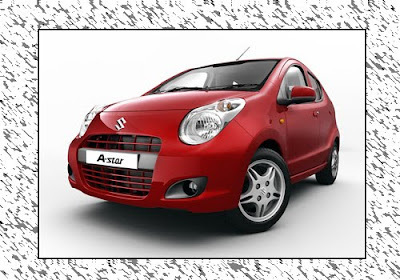 The new entry-level small wonder is even more attractive then Tata Nano. 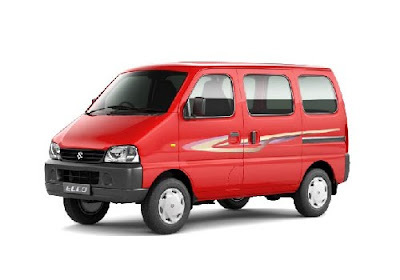 It would be available with cheapest price range of Rs. 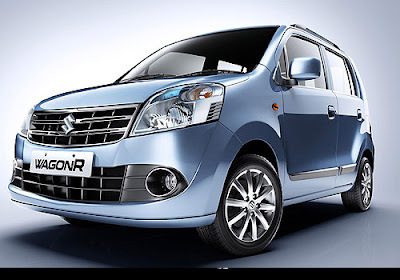 1.5 to 2 lacs and world's cheapest car, Nano price range is around 1.3 lacs. 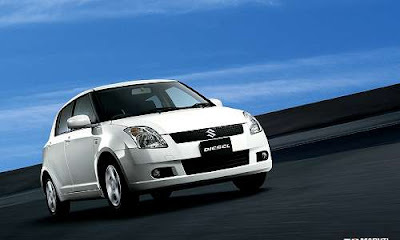 The new cheapest car is available with five door and comes loaded with 0.7L along with 660cc. 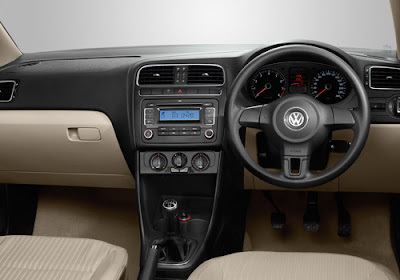 The engine has got a good capabilities to produce maximum output of 60 bhp power and a peak torque of 64 Nm. 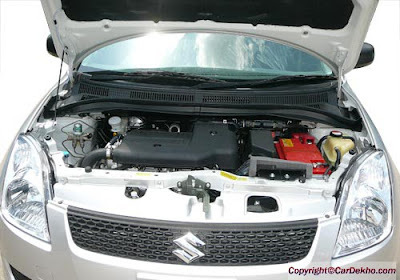 The new Maruti Cervo has additionally packed with Variable Valve Timing (VVT) technology of the engine helps to enhance power, torque and mileage figures considerably. 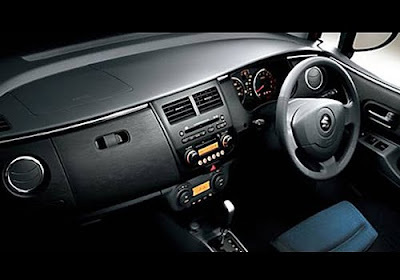 The engine power will be delivered through 4 speed automatic transmission. 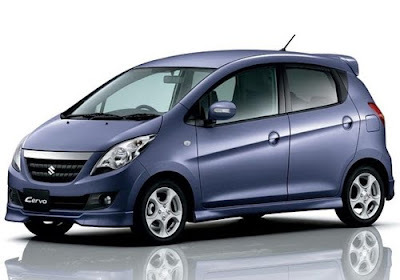 The technology promises better mileage by optimizing fuel consumption. 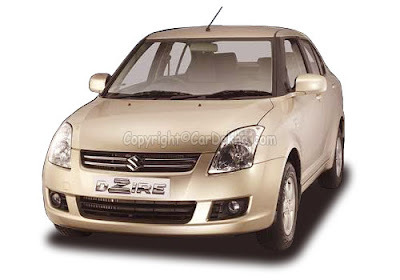 As per estimation, the car may offer mileage of around 20-24 kmpl in city. 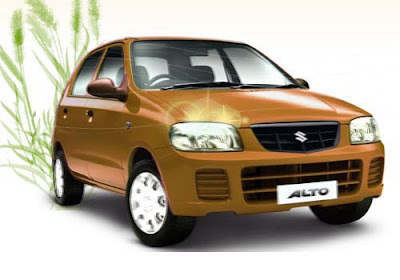 Meanwhile, Maruti Suzuki has already re-freshed their most popular cars in India with advanced attributes and much better engine which makes these models more fuel efficient and extremely well performing including Maruti Alto K10, A-Star AT, New Wagon R, Ritz Genus, SX4 Hybrid and Maruti Eeco charges. 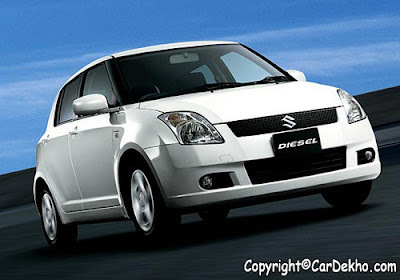 Besides, the company's best selling sedan car, Maruti SX4 going to enter with new Diesel engine soon in India. 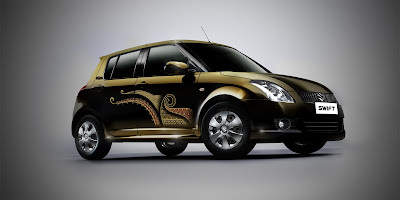 Maruti Suzuki expansion plans in future that, according to some auto website reports, the company is mulling over to launch the new Maruti Kizashi in Indian by the end of current calender year.